Pangu Jailbreak iOS 8 and iOS 8.1 WindowsÂ : Pangu jailbreak tool seems to get popularity in the recent time and now the new version for this tool has been revealed. 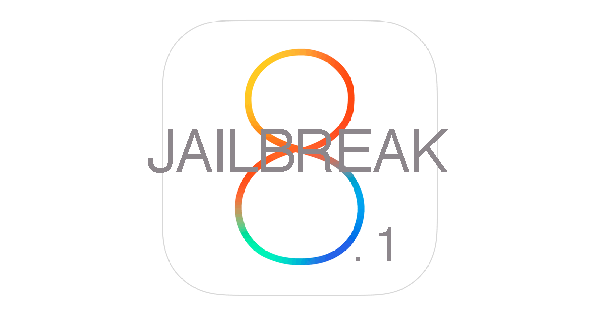 The latest version of Pangu will make jailbreak IOS 8 and IOS 8.1 a cake walk. The devices that support this tools are listed below. In this post we Â learnÂ Pangu Jailbreak iOS 8 and iOS 8.1 WindowsÂ simple easy and the most efficient way of doing that. The major drawback I learnt will i was searching for it is that is only for the windows users, so the Mac user sorry for the disappointment but sooner or later it will be there for you too. Pangu is developed a Chinese developer far away from the eyes of apple but will the perefect English UI. 1) Make sure the device is currently running on IOS 8, the latest version of the IOS would be perfect catch. We recommend you all to update the latest in order to minimize the errors or have look the devices and the versions which support Pangu. 2) Second most important thing is the backup using iTunes in order to be future ready is something goes wrong. 3) You can also make backup for the same on iCloud to add extra layer of security to it. 4) Make sure all the locks and passcode are disabled, after the jailbreak is complete feel free to reconfigure it. 5) Finally, download iTunes 12.0.1 or the latest. 1) For all those who have the toll heads up and for the rest go for this link. 3) After everything runs smoothly connect you device with the USB cable to the windows. 4 ) Click on the giant Start Jailbreak button and the process will begin on its own. Caution : The PC will restart couple a time so do not panic and better be patient. 5) After the whole process is complete you will find pangu app along with Cyndia app. Simply run Cyndia and install your favorite stuff. Volla, it is done as soon as we will encounter the same version for the Mac we keep you updated that would be all forÂ Pangu Jailbreak iOS 8 and iOS 8.1 Windows.